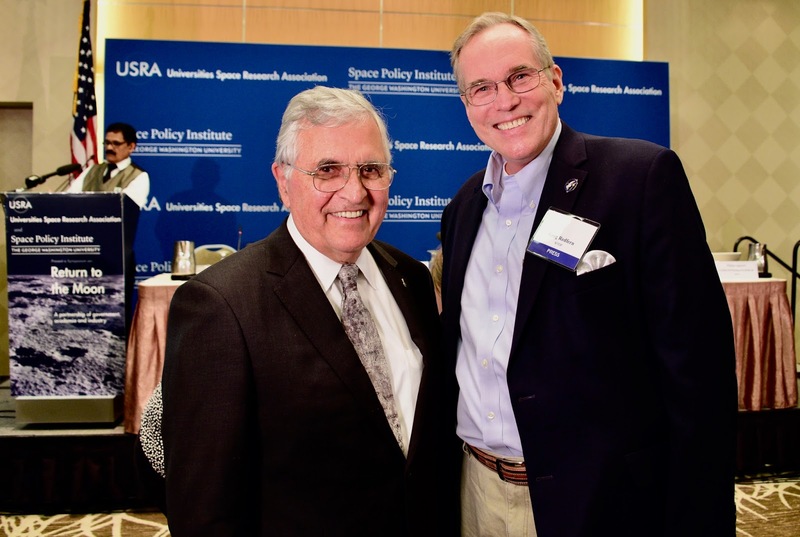 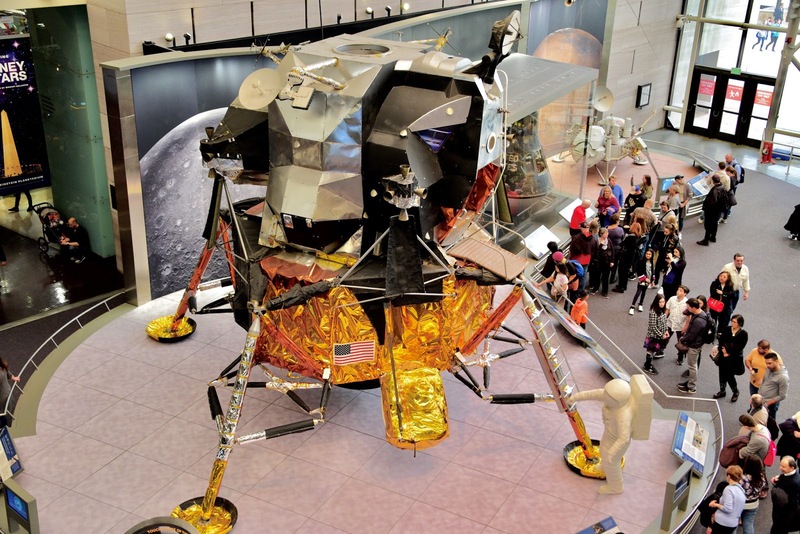 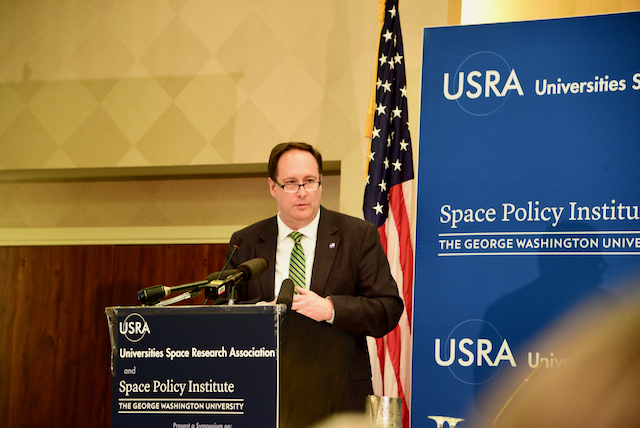 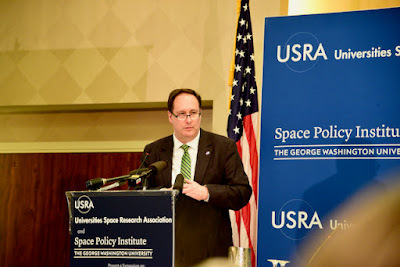 Here is my story on the "Return to the Moon" Symposium. Enjoy these pics I took at the Symposium. 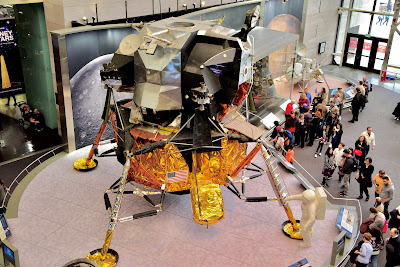 The Symposium left me with the belief that humanity, if we don't destroy ourselves, will indeed return to the Moon and STAY this time.